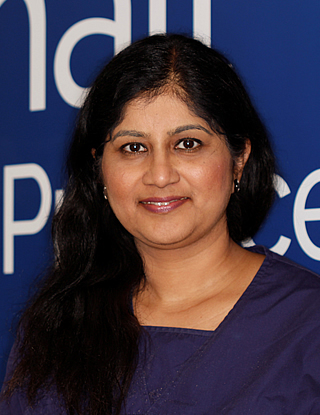 I enjoy carrying out all aspects of dentistry and have a special interest in cosmetic dentistry. I have recently completed a postgraduate course in cosmetic restorations and have attended several other postgraduate courses to keep updated with the latest techniques and procedures. I am able to help the most nervous of patients feel at ease during treatment and believe in building a long lasting patient relationship. I like to try to help patients achieve a smile they can be proud of. When not at work I enjoy Indian cooking, shopping and spending time with my family. 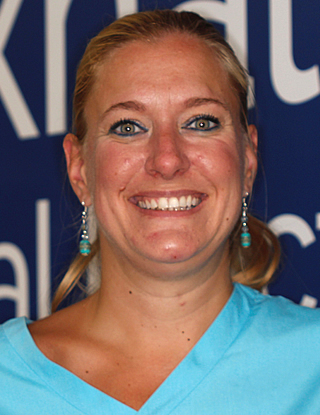 Avina Gandecha qualified from King’s College London in 2010. 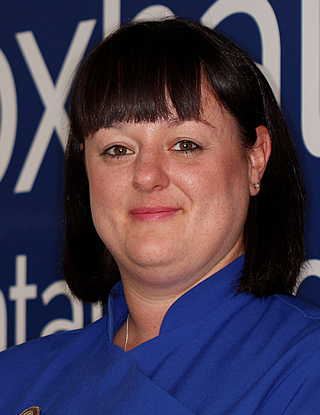 Previously she worked as a Senior House Officer at Ipswich Hospital and then at Queen Elizabeth Hospital in King’s Lynn. 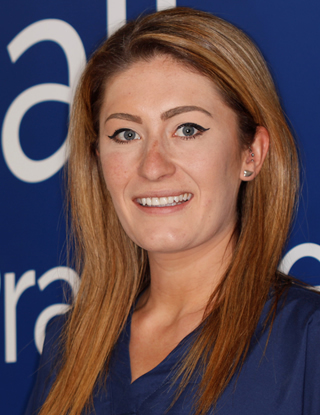 Avina has passed her Membership of the Dental Joint Faculty examinations and has achieved her Certificate in Restorative Dentistry. 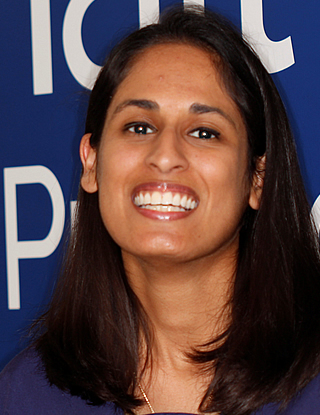 She is continuing to study the Restorative Dental Diploma at Eastman Dental Institute so can provide a complex range of treatments for patients such as toothwear cases. Recently Avina has completed the botox course so can provide anti-wrinkle treatment to make you look younger by smoothing facial frown lines. 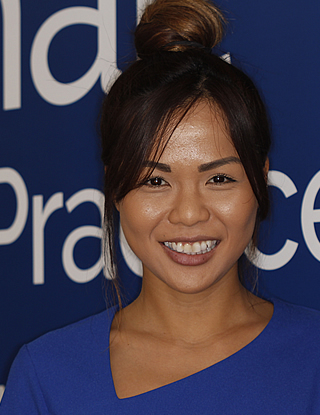 Avina enjoys treating nervous patients and her sympathetic and calming nature means she has been able to help patients overcome their fear of dentistry. 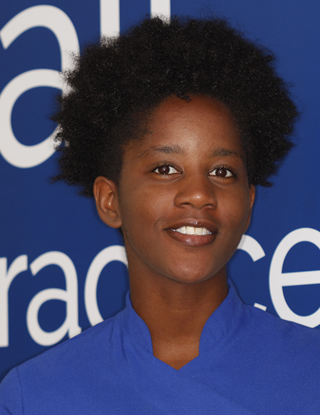 She had a fulfilling experience when doing some dental volunteering work in Tanzania where only basic dental equipment is available. 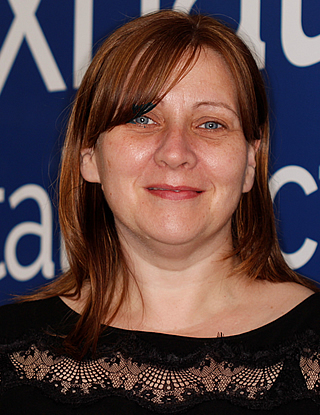 In her spare time, Avina enjoys travelling, playing the piano and going to the gym. 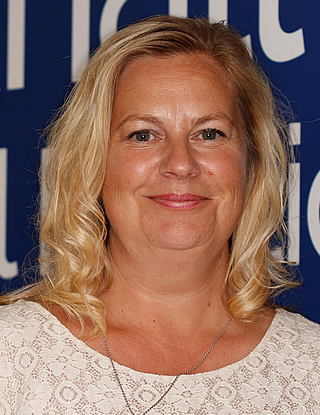 I have worked in the NHS, private practice and the hospital sector in London and East England and have found this to be a very rewarding experience. 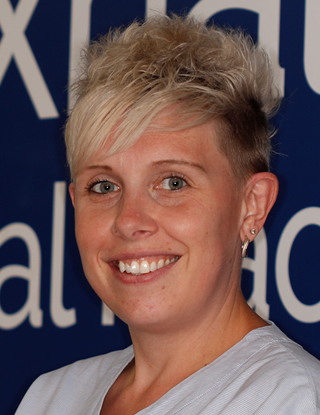 My belief is in providing high quality general dentistry to create a strong basis for a healthy mouth, which in turn allows you to speak, smile, eat and chew with confidence. 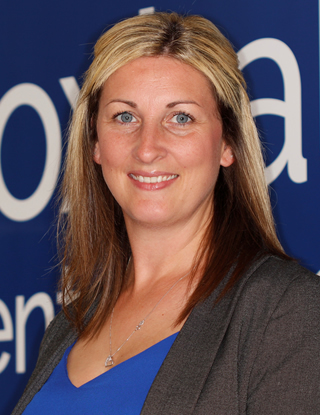 I pride myself in my patient focus, constantly striving to ensure that you feel listened to and receive information to allow you to make the right choice for yourself. 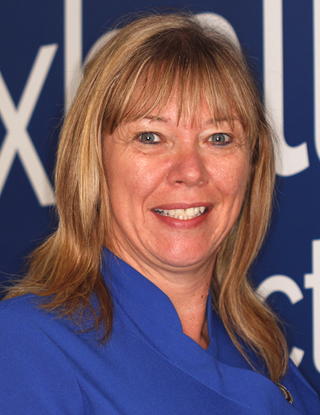 Experience has shown me how I enjoy providing treatment and care to my patients, whether it is the simplest of preventative dentistry to the more complex restoration of teeth. 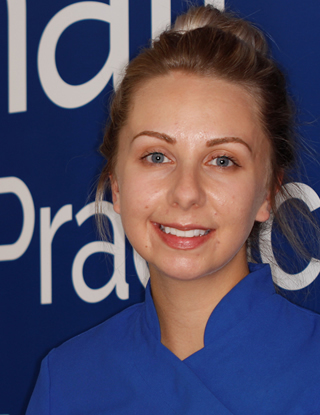 Tooth coloured fillings and crowns are a particular area I enjoy delivering to patients and also teeth whitening where suitable and beneficial to patients. I constantly keep myself abreast of developments in dentistry to be able to advise my patients on the best course for their particular dental goals. The main areas of interest being oral surgery, patients with dental anxiety, orthodontic and cosmetic dentistry procedures. My personal passions are music and sport, both as a participant and an observer. In particular, the guitar, running and rugby. My other love is scriptwriting for screen and theatre. 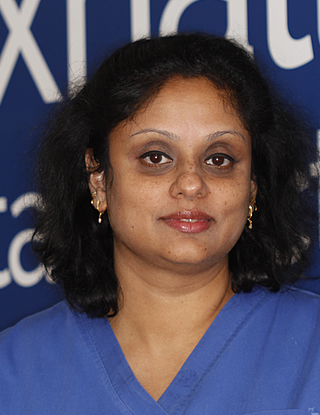 Chirag Graduated from King’s College London in 2012 with distinction in his final clinical examination. 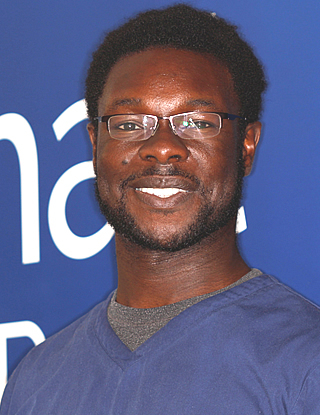 In his vocational training in London he was awarded a prize for end of year clinical presentation. 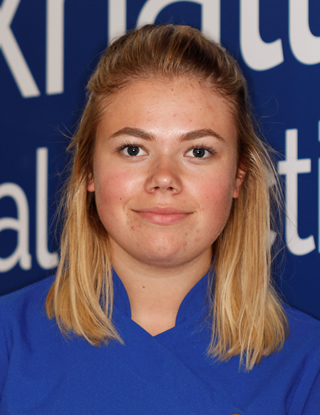 He then proceeded as a Senior House Officer for 6 months in Oral & Maxillofacial Surgery at The Royal London Hospital, followed by a further 6 months at Whipps Cross Hospital. 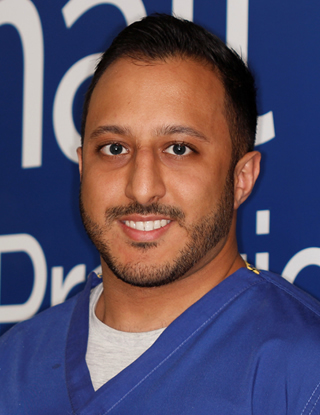 Chirag is dedicated to Continued Professional Development and believes in providing predictable, evidence-based dentistry to benefit his patients. He has completed a course in Aesthetic Dentistry at Eastman Dental Institute and is currently aiming towards his Membership of the Joint Dental Faculty examinations. In his spare time he enjoys volunteering his dentistry skill with Crisis at Christmas. Also, he has volunteered in international charity work to help in remote villages high in the Himalayas. 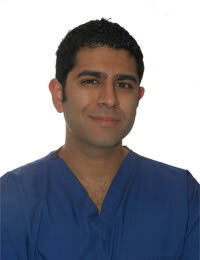 Outside of dentistry, Chirag enjoys badminton, squash, football, and is a certified Advanced Open Water Diver. 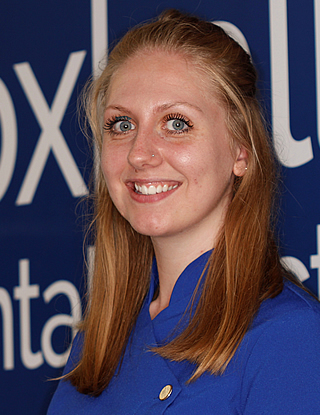 Clemmie has been working at Foxhall Dental since qualifying from Guy’s, Kings & St Thomas’ University Hospital with a Diploma in Dental Hygiene in 2004.